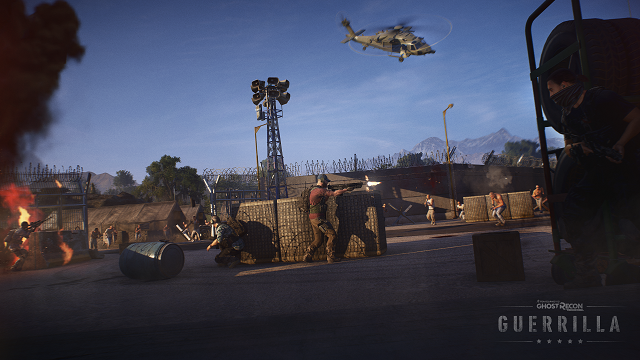 Ghost Recon Wildlands lets players lead a team of Ghosts, a four-player U.S. Elite Special Operations unit, on a covert mission to eliminate the Santa Blanca drug cartel. 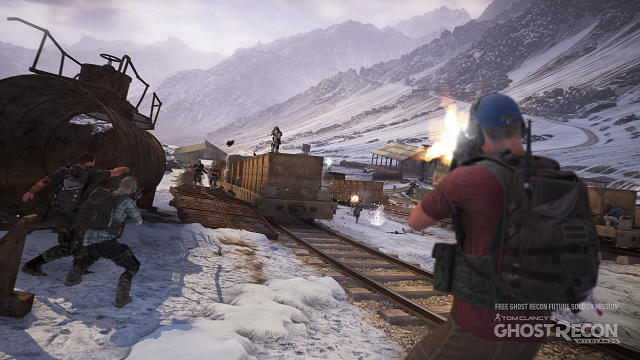 A hands-on look at some of the gameplay in Tom Clancy's Ghost Recon Wildlands. 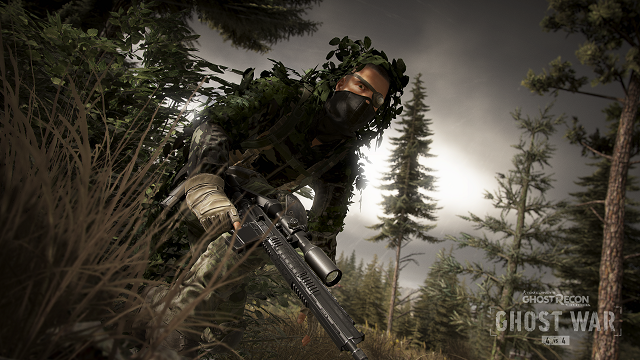 2/26/2019: The Special Operations 4 update for Ghost Recon Wildlands launches tomorrow, February 26th. 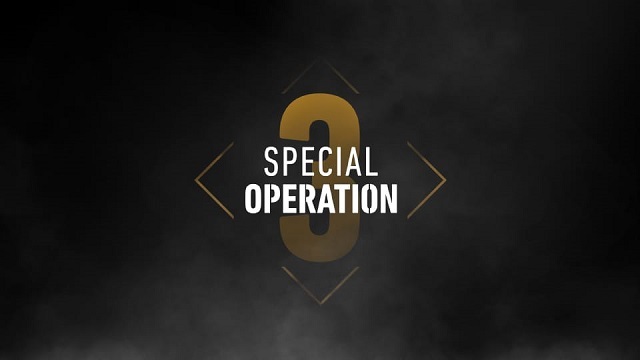 2/19/2019: Special Operation 4 will be available as a free update to Ghost Recon Wildlands on February 27th. 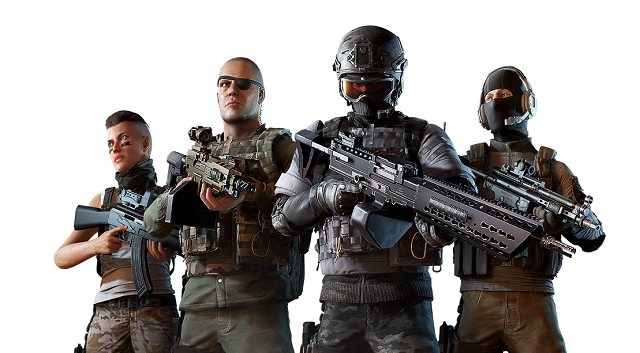 12/10/2018: Ghost Recon Wildlands will add a free Ghost Recon Future Soldier-themed special mission as part of Special Operation 3. 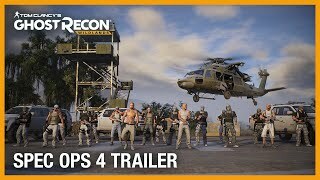 12/3/2018: The Special Operation 3 free update for Ghost Recon Wildlands will be available on all platforms on December 11th. 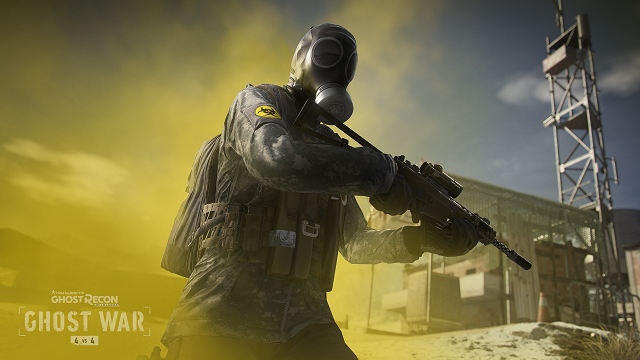 7/23/2018: The Special Operation 2 update for Ghost Recon Wildlands launches on July 24th with a Rainbow Six Siege crossover event. 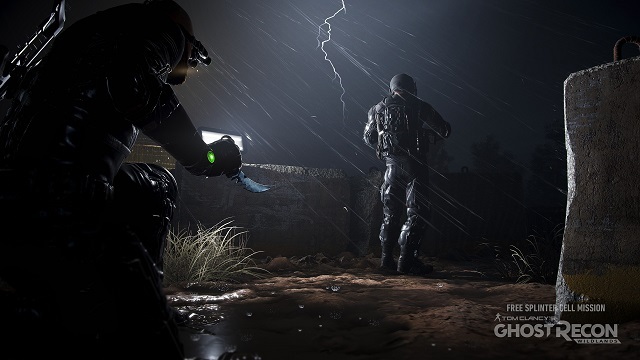 4/9/2018: A free Splinter Cell-themed mission featuring Sam Fisher will be available in Ghost Recon Wildlands as part of the Special Operations I update. 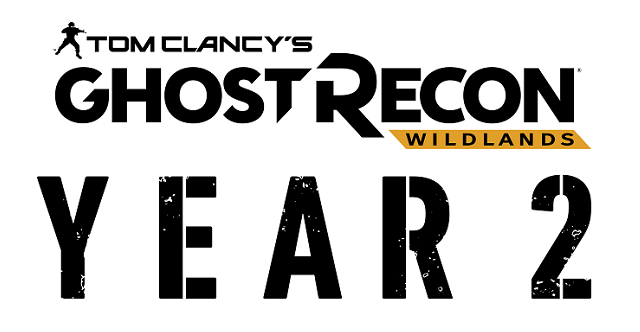 4/3/2018: Ghost Recon Wildlands will receive another year of updates, the first being Special Operation 1 which will be released on April 10th. 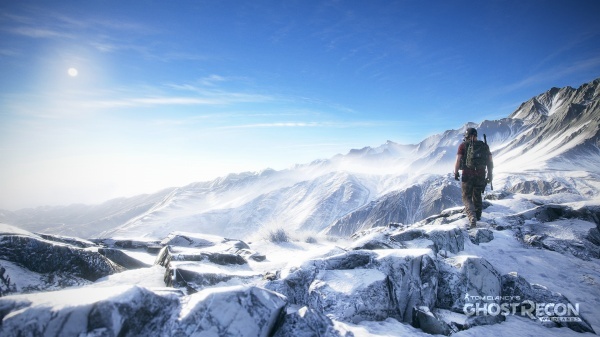 3/13/2018: New Assignment, a free update for Ghost Recon Wildlands, will be available for download on March 14th. 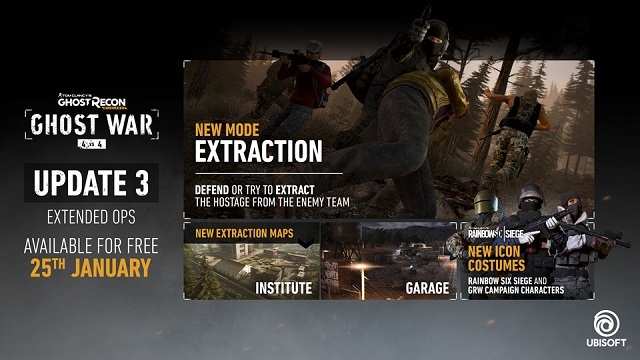 1/24/2018: The Extended Ops free update for Ghost Recon Wildlands Ghost War PvP will be available on January 25th. 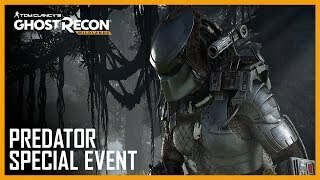 12/13/2017: Predator content is coming to Tom Clancy's Ghost Recon Wildlands. 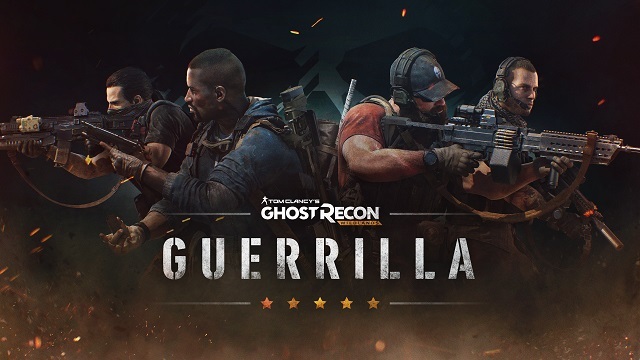 12/8/2017: The Jungle Storm update for Ghost Recon Wildlands Ghost War will be available for free on all platforms on December 14th. 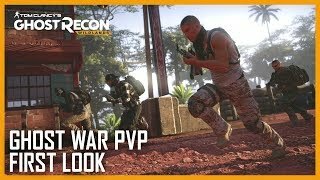 9/27/2017: Ghost Recon Wildlands will launch its PvP mode on October 10th. 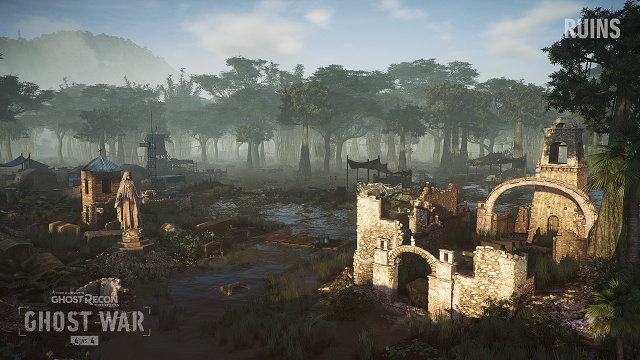 9/13/2017: The open beta test for the Ghost War PvP mode in Tom Clancy's Ghost Recon Wildlands will run from September 21st through 25th. 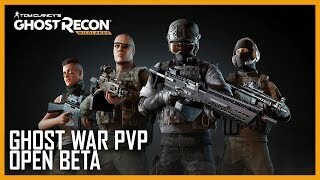 7/24/2017: The open beta for Ghost War will run on all platforms later this summer. 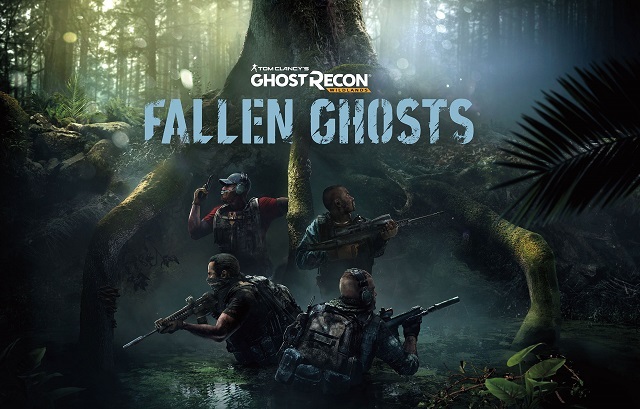 5/30/2017: The Fallen Ghosts expansion is now available for Ghost Recon Wildlands for season pass owners.